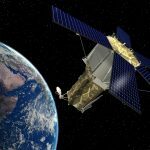 Iran has got its latest locally developed satellite, named Doosti (Friendship), ready to be launched into orbit, a senior Iranian official said. 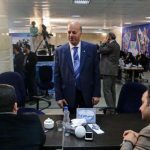 Iranian ICT Minister Mahmoud Vaezi has said that Iran is now among the 15 countries that own the peaceful space technology as the country has obtained the know-how for designing, making and launching satellites into space, IRNA news agency reported March 5. 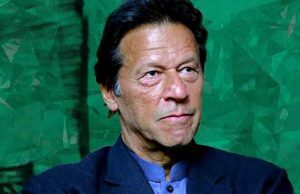 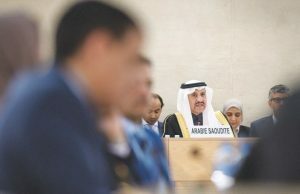 He further said the country now should focus on the use of space technologies, such as telecommunications and remote sensing for disaster management, agriculture, environment and others. 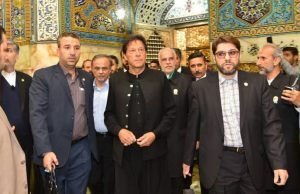 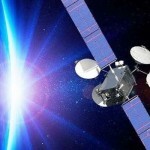 In an early-February ceremony, Iranian President Hassan Rouhani unveiled the micro-class fifty-kilogram satellite, dubbed the “Friendship” satellite. 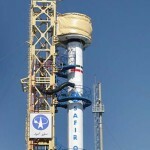 Back in 2005, Iran reportedly launched its first satellite dubbed Sinah-1. 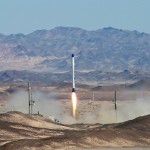 Since then Iran has put efforts in developing its aerospace technology. 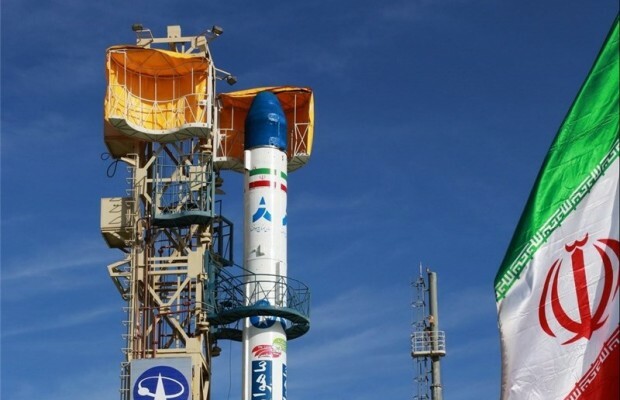 Over the past few years, Iranian media have reported that the country launched several domestically-made satellites into orbit.